April 17th. 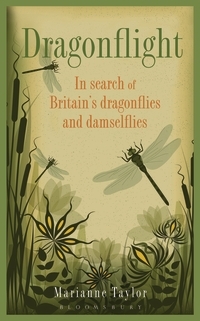 That’s my earliest date for seeing a dragonfly or damselfly in the UK. 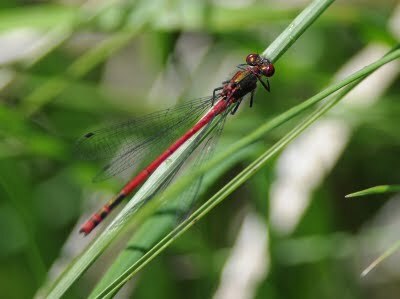 It was 2011, I was in Devon, and the record-breaking beast was a Large Red Damselfly. This species is normally the opening act of the dragonfly season. 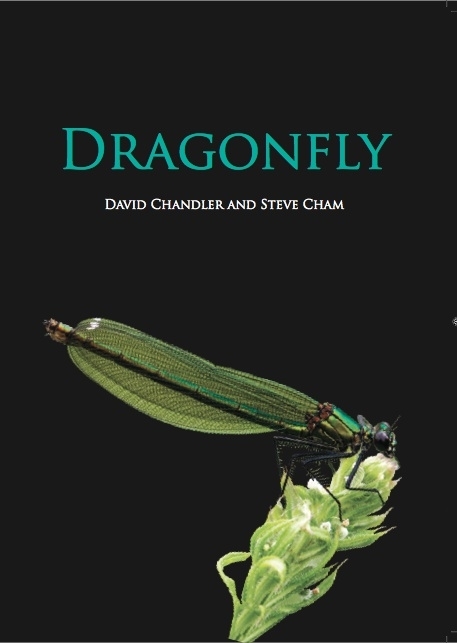 Most Large Red Damselflies emerge over a three-week period in the spring, though some emerge later and the further north you are the later they are likely to emerge. This is an easy species to identify – they are damselflies, they are red, and they are large! The only species you might confuse it with is a Small Red damselfly, which is much rarer. One way to tell them apart is to check out the leg colour – red on a Small Red, and black on a Large Red. As an adult, a very long-lived Large Red may hit the six-week mark. But most of its life is already behind it when it emerges from the water. Typically, its submarine larval existence will have lasted about two years.